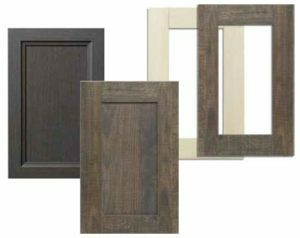 Alternative door technology features high-quality color and authentic wood grain as well as heat and humidity resistance and UV color stability. Alternative door and drawer front products are constantly changing to keep up with the latest trends. Keystone keeps up with them too, offering a wide range of styles, colors, and surfaces.